It's the time of the year once again to do an early holiday shopping at Lazada with its Online Revolution Sale. If you remember last year, I bought an Imarflex Slow Cooker during the sale and I'm happy with the product. It has been a big help for me especially when I'm busy. 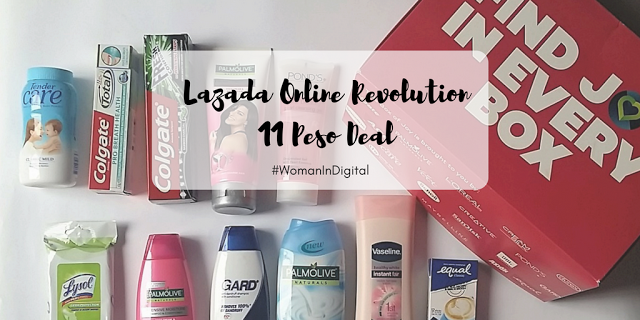 With Lazada Online Revolution Sale, you can find variety of sales and promotions. There are the 'recommended for you', 'unique finds', 'everything under 500' but my favorite is the 'flash sales'. Lazada's Php11 deals and flash sales every two hours are my all-time favorites during the sale. Some flash sale items this year include a Matrix microwave oven for Php 1,999, an A7 Sports camera for Php 439 and Mamypoko Extra Dry Skin Tape Diapers (30 pcs) for only Php 322. Now on its 6th year, Lazada promises exciting deals combined during the sale period, which begun on November 9. The combination of millions of sellers and buyers makes this year’s theme: “Shop the Universe” a perfect fit. This year, I'm eyeing the Lazada kitchenware from Taobao Collection. Some digital goods such as prepaid load, mobile data and restaurant & lifestyle vouchers are also available at 5% off. For gadgets, top deals include the Cherry Mobile OnRev smartphone for only Php 999, the Olay Night Ritual at Php 999 and the Casio G-Shock watch for only Php 2,995. Spending can also be rewarding with a chance to win in the raffle. Avent is giving away a cash prize of Php 1,000,000 to one lucky customer buying any Avent product. Lazada is also giving away free trips from Philippine Airlines and Star Cruises, as well as one Isuzu SUV to lucky shoppers. Each transaction entitles shoppers to an electronic raffle coupon. Through a collaboration with Freenet, the free internet platform of Voyager Innovations, customers using the Lazada mobile app can browse and shop without being charged for data consumption. Online shopping works for me. 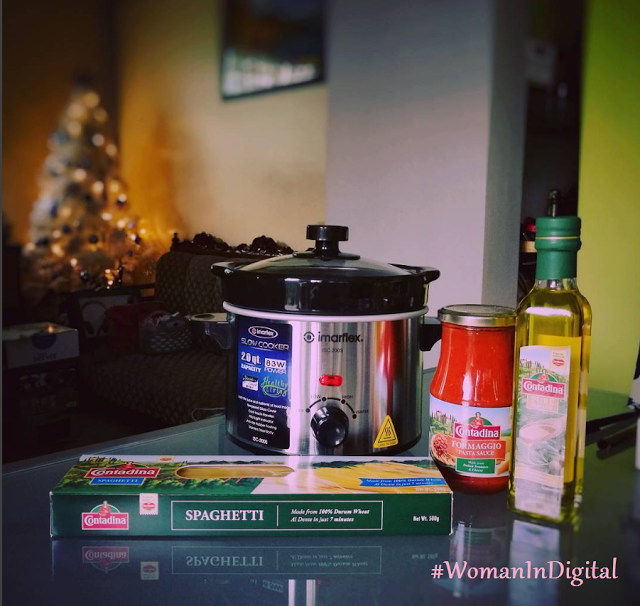 It saves my time and money that's why I also do an early Christmas shopping at Lazada Online Revolution, Lazada 11-11 Deals. Customers can choose a variety of payment options including Lazada cash on deliver. Another thing I love about Lazada is free delivery. Online Revolution happens from November 9 to December 12, 2017 and December 7 to 12.